A hand-held respiratory device may offer COPD patients improvement in their symptoms, according to a new study from the University of Buffalo. The research analyzed the effect of the device, the Lung Flute, on patients with chronic obstructive pulmonary disease (COPD). The illness, usually caused by smoking, is the third leading cause of death in the U.S.
By using sound waves to break up mucus in the lung, the Lung Flute allows patients to clear mucus just by blowing into it. The investigators’ 26-week analysis, published in the journal Clinical and Translational Medicine, showed that patients who use the device have less difficulty breathing, as well as less coughing and sputum production than a group that did not use the Lung Flute. “This study confirms that the Lung Flute improves symptoms and health status in COPD patients, decreasing the impact of the disease on patients and improving their quality of life,” said Sanjay Sethi, MD, principal author of the study and professor and chief, division of pulmonary, critical care and sleep medicine in the Department of Medicine, UB School of Medicine and Biomedical Sciences. 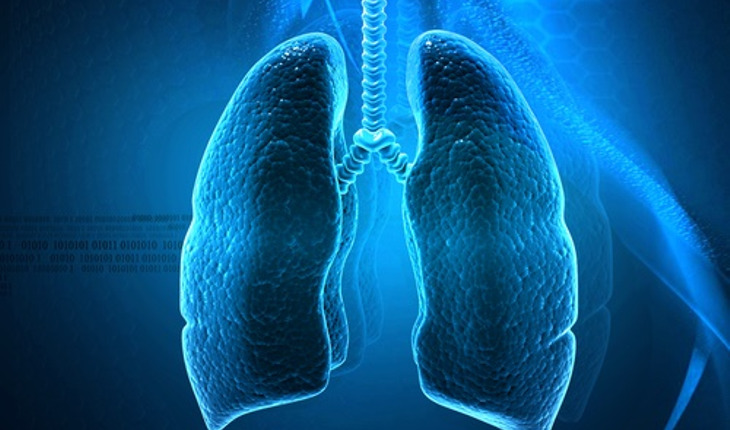 The federal Food and Drug Administration (FDA) has approved the device both to relieve patients’ symptoms and to obtain sputum samples from deep in the lung. Researchers at UB are studying the device to see whether it will be as effective in improving asthma symptoms and in diagnosing tuberculosis and lung cancer. The research is the result of a partnership between UB and Medical Acoustics, the manufacturer of the Lung Flute.